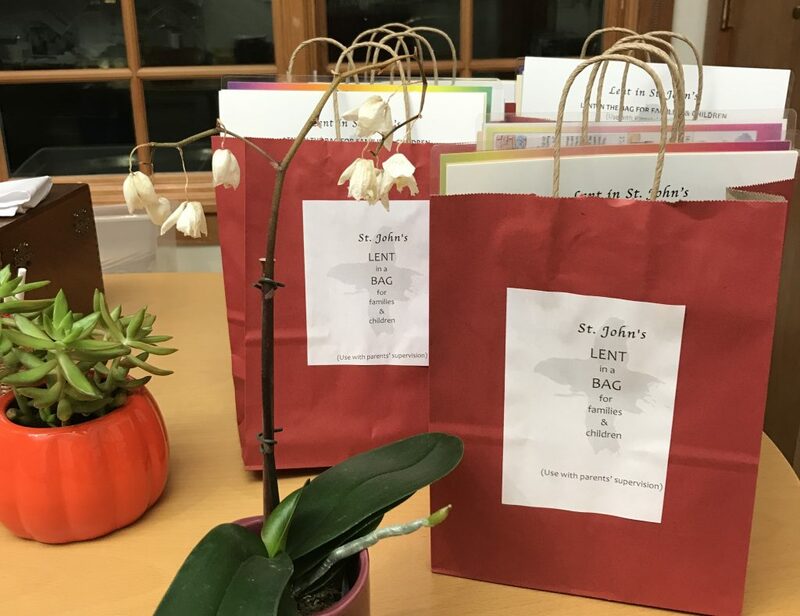 Children aged 0 to 3 are welcome in our nursery, which operates every Sunday year-round (except for Christmas, New Year & Easter) during our 10am service. Paid and trained nursery workers work alongside parent volunteers to offer care and community to our youngest parishioners. Sunday School takes place during the 10am service. Our classes are divided according to grade levels from PreK to 5th Grade. Ask an usher or greeter for help in finding the room on your child’s first day. The children and youth will rejoin their families in the church in time for communion. 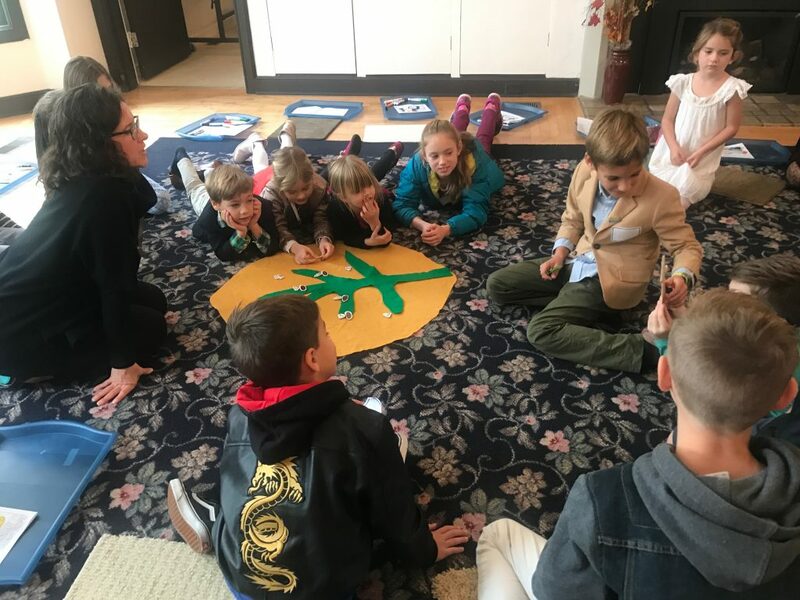 The curriculum for this class is based on Godly Play, a Montessori-based curriculum built on the premise that children want to know God rather than know about God. 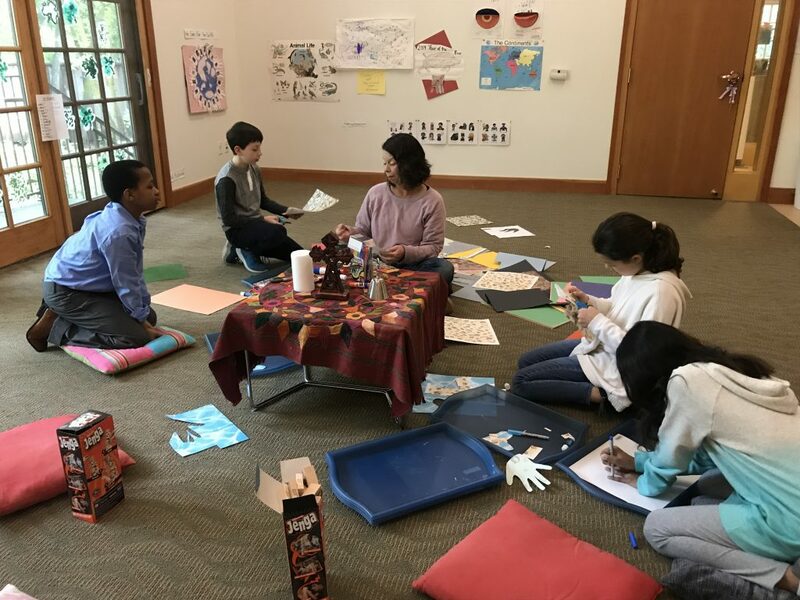 In the careful telling of stories, and sharing of questions, adults help children develop a language to express what they already know about God. (And in the process, adults learn something, too). The class meets in the Fireside Room. 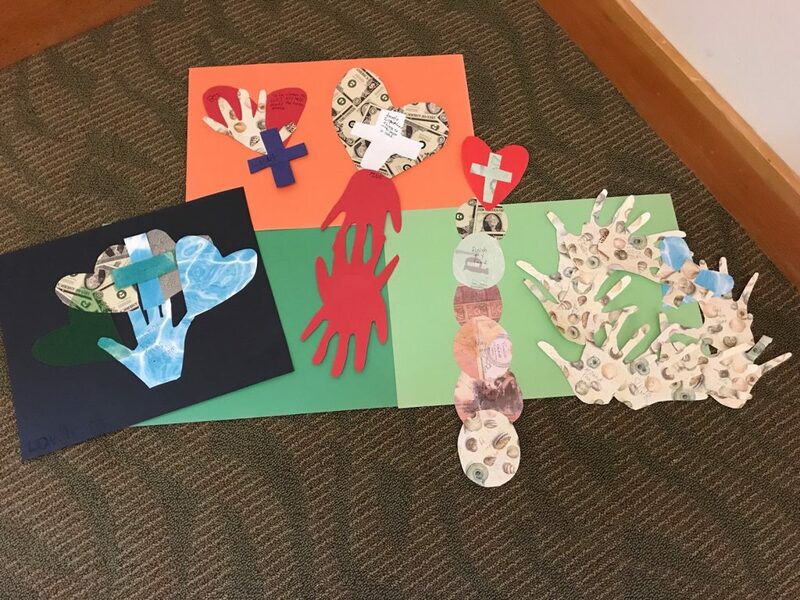 The class adapts the Episcopal curriculum Weaving God’s Promises for Children, connecting worship and Sunday School. It is a comprehensive, Bible-based Sunday school curriculum designed for children to journey through the Bible with key stories from the Old and New Testaments. The class meets in the Garden Room. Wiggly babies, loud and energetic toddlers, young-‘uns, and the grown-ups who accompany them are enthusiastically welcomed at all our services. 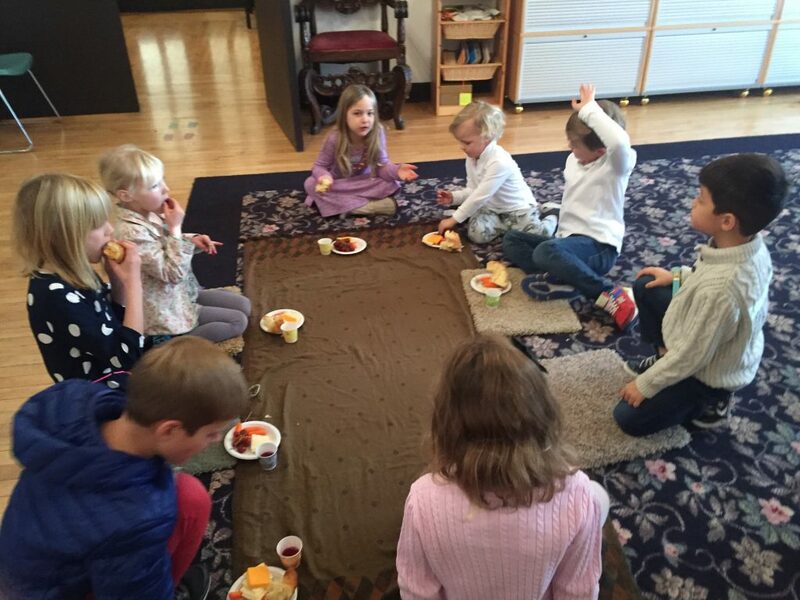 Our 9am service is an all-ages gathering with a particular focus on participation and welcoming children. At the 8 and 10am services, crayons and a special children’s bulletin are available for children who want to worship with their parents. 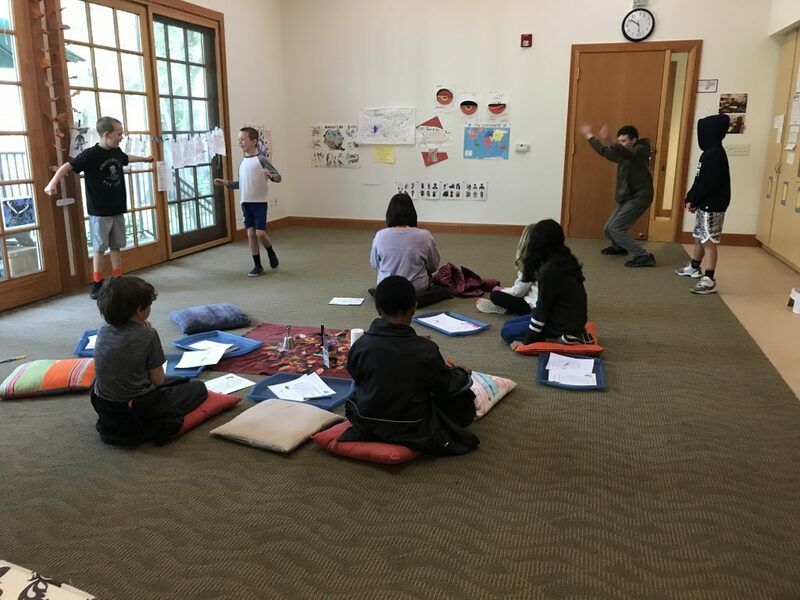 Our Children’s Choir serves two aims: providing children with a foundational education in music and singing; and incorporating children into worship in an intentional way. The choir rehearses once a week and leads the congregation in singing at our 10am service once a month. For more information, please contact our Music Director. We believe that each person, child or adult, is called to a life of loving service to others. Help your children to get an early start in learning about need in our community, and have a great time together as a family. Community service opportunities for all ages can be found here. There are endless opportunities for parents and youth to volunteer in our ministry with children. If you are interested and/or have questions, please email our Director of Children’s Ministry, Sandra Pathik.